Want to bring your team together to have fun, and learn how to collaborate and bond? Here are five quick team building ideas to try. A great team can make all the difference to how well a project goes, and even how much profit a company makes. This is why many employers organise team building activities to build on the bond between team members and improve their working relationships. If you’re looking for team building inspiration, here are five quick ideas. One of the most popular team building activities right now is the many different types of escape rooms across the country. This activity involves a team of people trying their best to get out of a room, by solving various puzzles and challenges. It requires a lot of communication and collaborative thinking and it is a really effective way of bringing your team together. Kayaking is a great excuse to get your team out of the office and working together. If you want to ramp up the team building potential, you can get some tandem kayaks so that your team can work in pairs. Why not turn this into a race or keep it just a simple relaxing activity? You can even turn this into a double activity by going fishing kayaking. 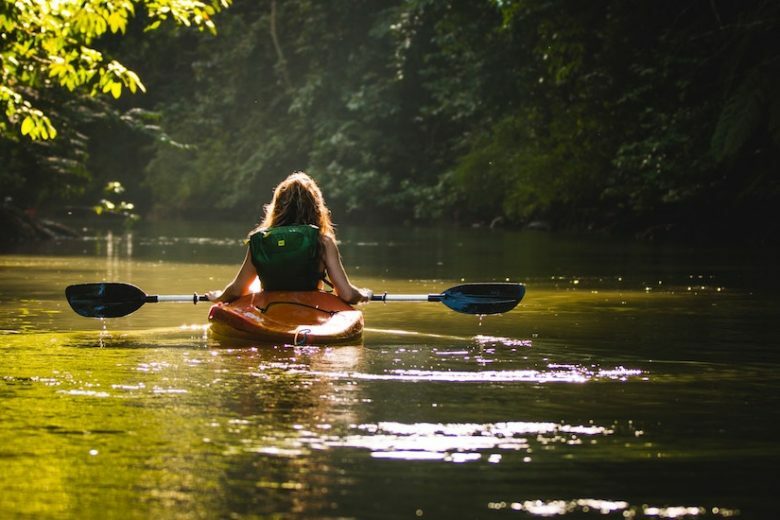 If you love the idea of kayaking and want to make it a regular thing, you can check out sites like Best Kayak Reviews to find out more about the best fishing kayaks for the job. Holding a talent show in your office is a great way to bring your team together and have fun. Check that your team are willing to participate before organising, as you need enough people joining in for it to work well. This idea requires a little more organisation than some of the others, but can work really well. By organising a sports day, you can let your team work together against other teams in your company or other local companies. You could include activities like football or relay races to see how your team can start to work together. There are many high ropes courses that you can help your team learn to work together and develop trust. High ropes courses are not for the faint-hearted, but they can work really well as a popular team day out. If you want your team to come together and bond as much as possible, organising some team building activities is the way to do it!